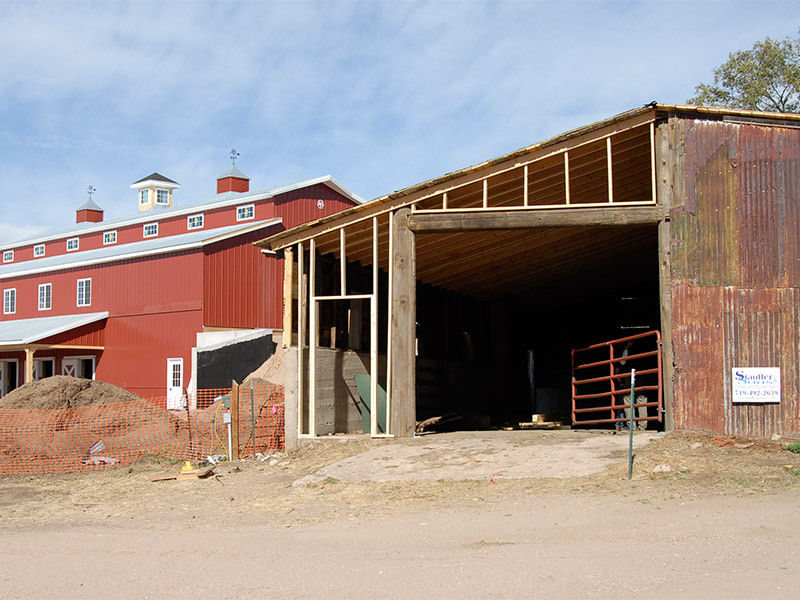 Stauffer & Sons Construction was featured on KRDO NewsChannel 13 this evening at 5:00pm about our efforts at Venetucci Farm. 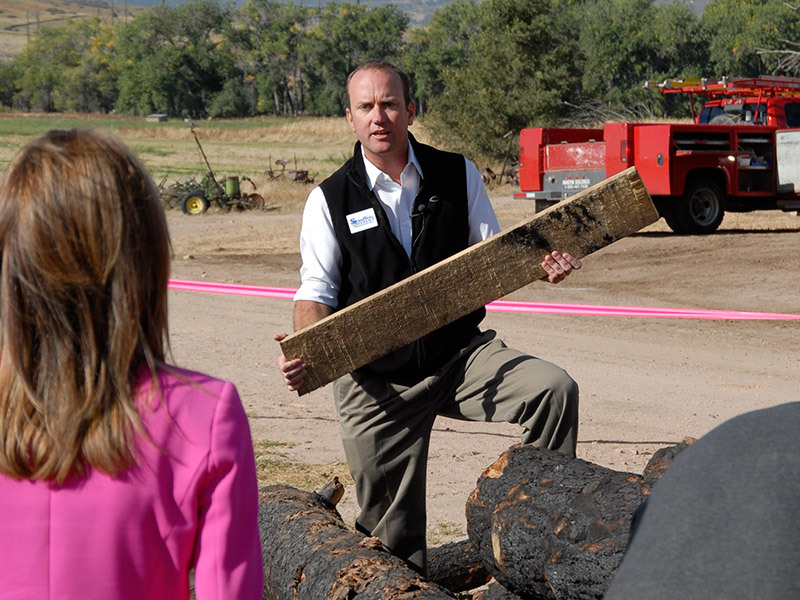 We’ve been building with logs that were taken from a home site in the Black Forest where we’re rebuilding for a family whose home was burned in the Black Forest fire. The TV crew came out to the farm on Wednesday and interviewed Michael Hannigan (the Executive Director of the Pikes Peak Community Foundation, which runs the farm) and Andy Stauffer (our Founder and President). We had a great time showing them what we’ve been up to, and they had great questions about the project. Watch the video below to see the story. To read the web story on KRDO’s website, click here.